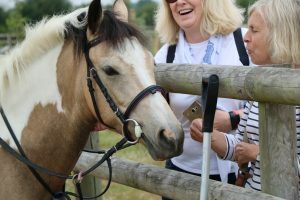 Last week Bransby Horses welcomed over fifty ‘Friends of Bransby Horses’ over two days to enjoy a special 50th Anniversary VIP day. The day kicked off with a talk from our CEO, Jo Snell, about the changes made to the charity over the last fifty years and the plans in place for the next fifty. 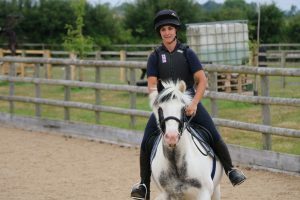 This was then followed by a walk up to Walklands Farm to meet some of the Ex Police Horses living at the charity where the horses were all very co-operative and loved the extra attention from visitors. 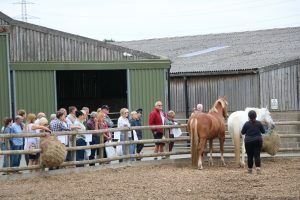 The VIP’s then had an exclusive Rehoming demonstration from some of the horses in training ready to be rehomed. 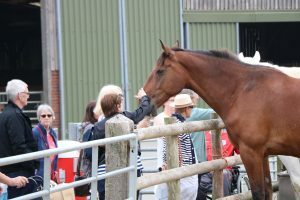 The Rehoming Team were on hand to answer any questions about the horses that were being ridden and give a brief talk on the training that they were going through in order to be rehomed. 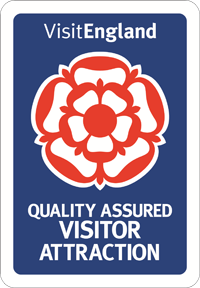 After lunch at the Feedroom Café and the official cutting of the celebratory cake, there was another informative talk from veterinary consultant, Jeremy Kemp-Symonds about equine skin tumours. There was much interest in the topic, despite some gory pictures, with many leaving knowing a lot more about the subject and some even receiving specific tumour advice. 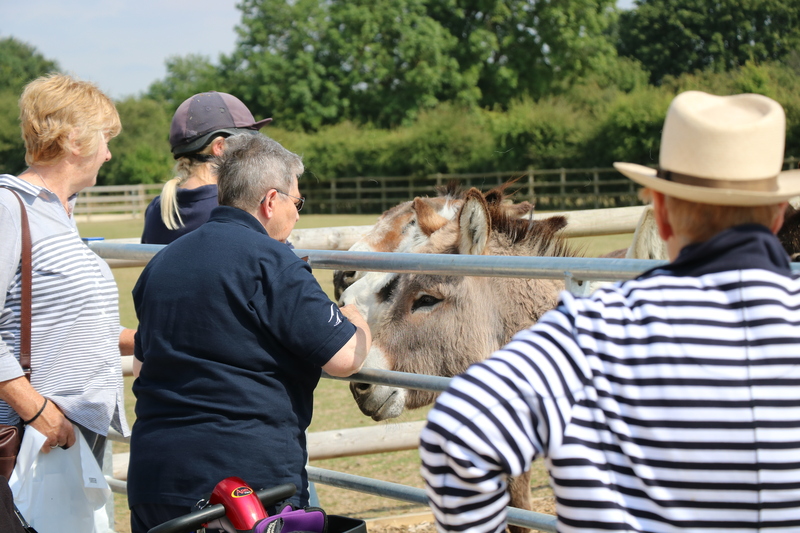 The day was finished off by a trip to visit the donkeys at the Visitor Centre and hear more about donkey enrichment, again this was thoroughly enjoyed by both the donkeys and the VIP’s.